We are so happy to introduce our employee of the month for September, Paula Ansell! She has been a huge asset to our team throughout the years and she deserves a shout out for all of her hard work. 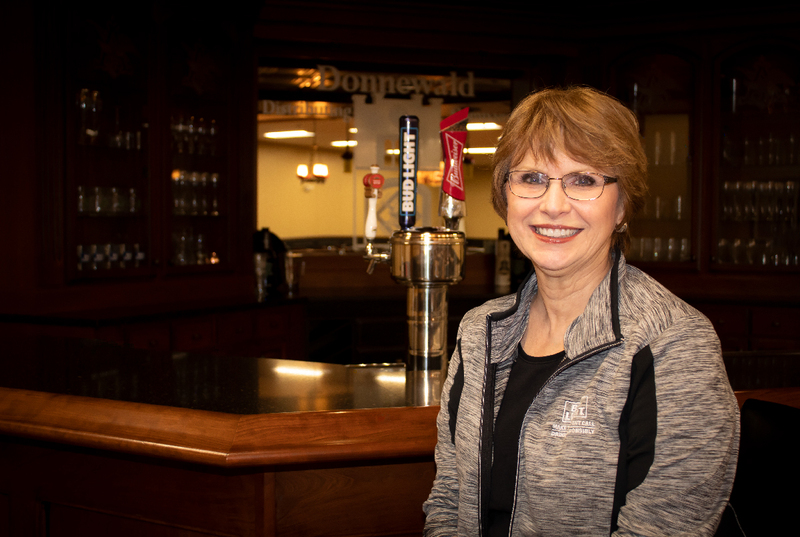 During our interview with Paula, this is what she had to say about her time at Donnewald Distributing.